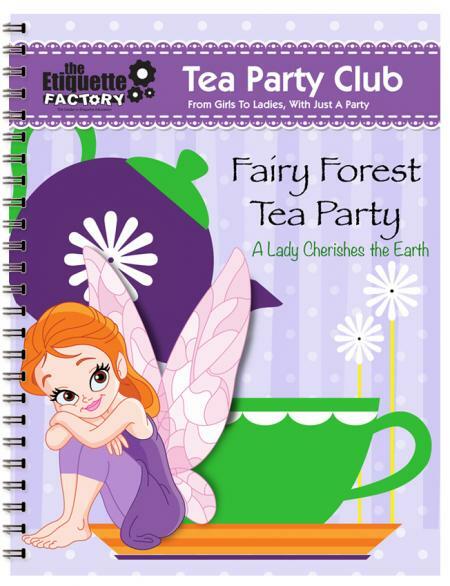 The Etiquette Factory Tea Party Club is a special program to help children learn invaluable life skills such as: organizing, budgeting, planning, cooking, decorating, patience, responsibility, being a gracious host and much more, while having an amazingly wonderful time. This is not just a tea party, but a life experience that will produce wonderful memories. In addition, this party gives children and parents a unique opportunity to work together on a project where the child is able to be in charge. 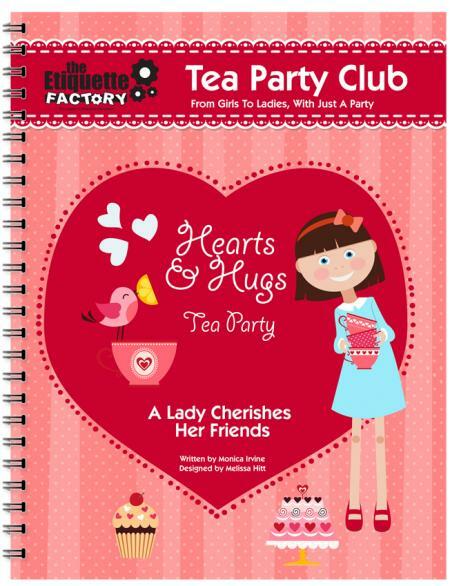 Each tea party has a theme that correlates to an etiquette skill that every lady should learn and acquire. As your child goes through the process of planning and implementing this party, she will have the opportunity to practice and learn each etiquette skill. She will also lead a kind discussion with her friends regarding the skill, along with helping her friends make a wonderful craft, so they can remember the etiquette skill and this very special day. Truly, this will be a bright spot in your year. 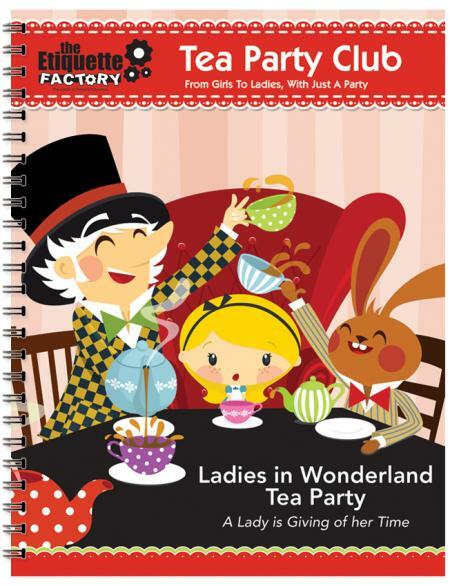 Choose from one of our amazing tea party themes and get ready to have a wonderful experience.